Melbourne's $15 billion Airport Rail Link project is set to receive a $5 billion boost through a private consortium. 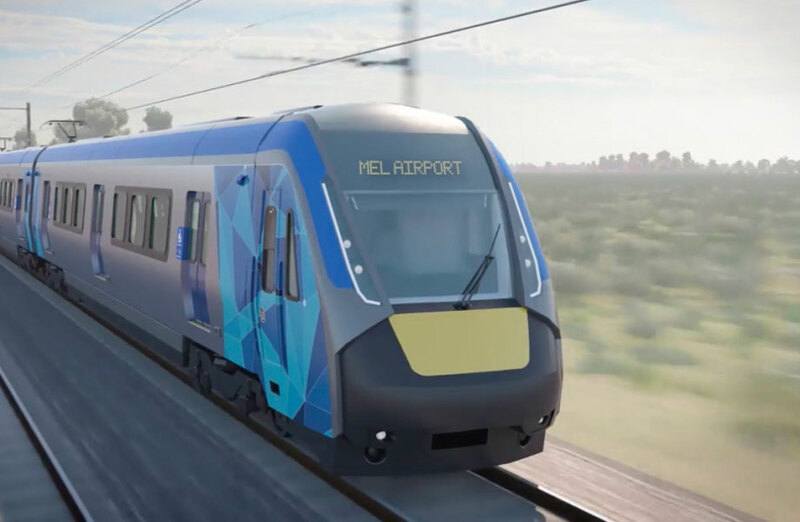 The AirRail Melbourne consortium which is made up of investors of superannuation fund IMF, Melbourne Airport and Metro Trains, will match the combined $10 billion in commitments made by the Victorian and federal governments. 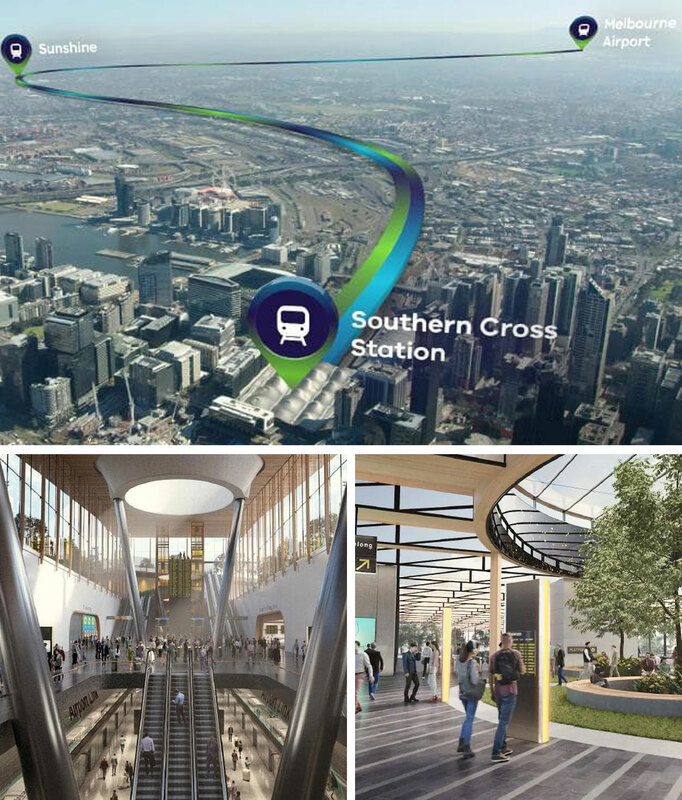 “The consortium ticks all the boxes, financial security with IFM Investors, MTA’s local and international rail experience and is book-ended with the Melbourne Airport and Southern Cross Station,” Australasian Railway Association chief executive Danny Broad said. IFM, a $112 billion fund manager, also has a stake in Southern Cross Station and Melbourne Airport. The consortium spent six months independently investigating routes deciding on the suburb of Sunshine as its preferred route. 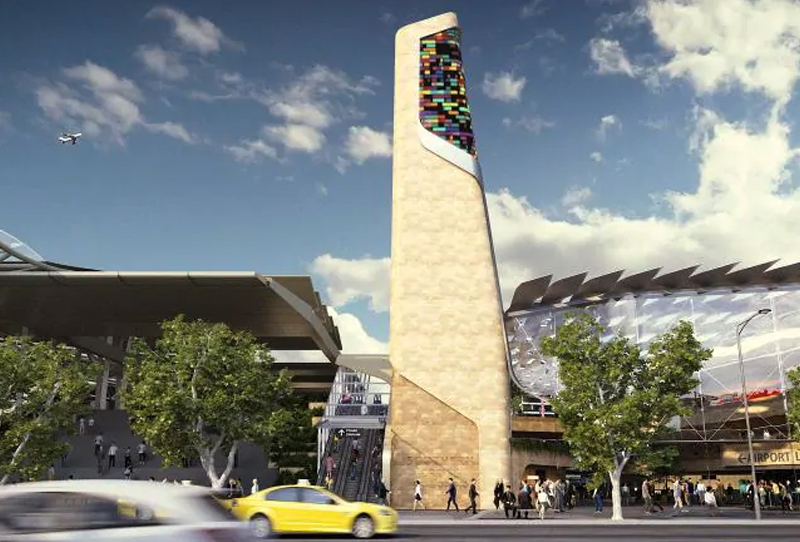 The new track, spanning 27 kilometres, will run built between Southern Cross station in Melbourne's CBD and Melbourne Airport in Tullamarine. The service will operate 24 hours per day, running ever 10 minutes during peak hours and would be integrated into the myki ticketing system. “Melbourne’s population is set to double and the city’s liveability will only be maintained with continued investment in infrastructure projects like this,” Broad said. The $15 billion rail project would streamline airport access and effectively remove 15,000 vehicles from Melbourne’s north and west each day. Construction is now anticipated to start in 2020 two years earlier than currently planned. A full business case done in partnership between the state and federal government is currently under way. To support the extensive infrastructure projects occurring throughout the state, Premier of Victoria Daniel Andrews has also announced plans for 11,000 new parking spaces at stations across Victoria. The $150 million "Car Parks for Commuters Fund" will see new carparks being built at some of the busiest metropolitan and regional train stations bumping up the available numbers of spaces by 20 per cent. The extra spaces are expected to relieve pressures along existing lines and assist with forthcoming rail projects around the state. “We know how frustrating it is to get to the train station but not be able to find a car park,” Premier of Victoria Daniel Andrews said. The first of the fund's new carparks will be along the Cranbourne and Pakenham lines which will benefit from 1,500 new spaces.